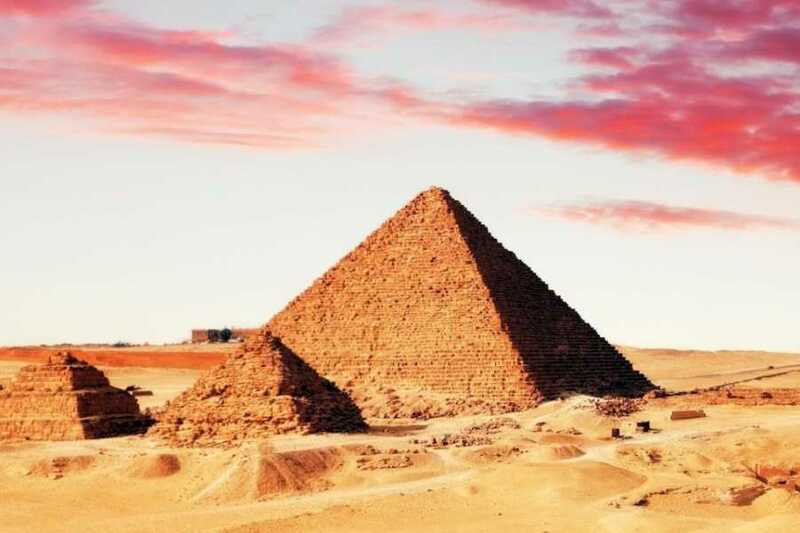 Get personalized attention and enjoy the ability to travel to Cairo's top landmarks at your own pace on this private day tour. This comprehensive tour includes all the top highlights in the area and the attention of a private guide dedicated just to you and your party. Listen to your Egyptologist guide's engaging narration while visiting sites such as the Dahshur Pyramids, the Sakkara Pyramid, Memphis City, the Sphinx, and the Giza Pyramids.